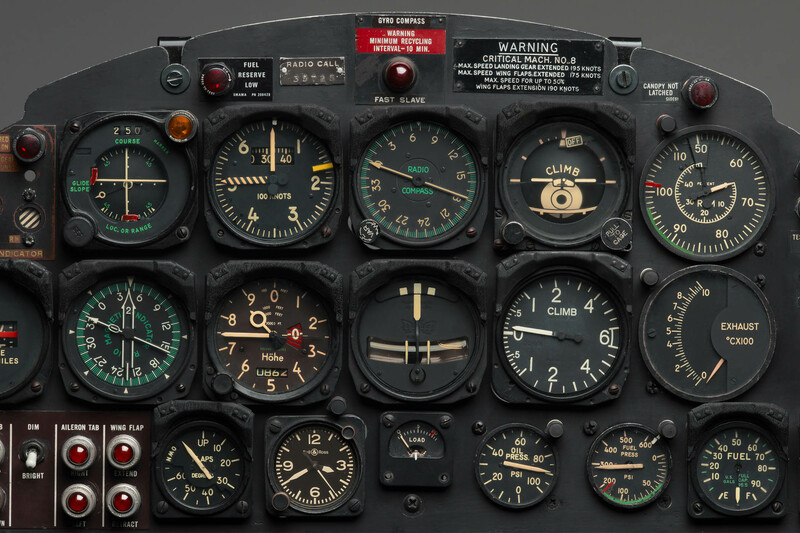 Functional and utilitarian, back to the roots of the cockpit instrument-inspired square watch. 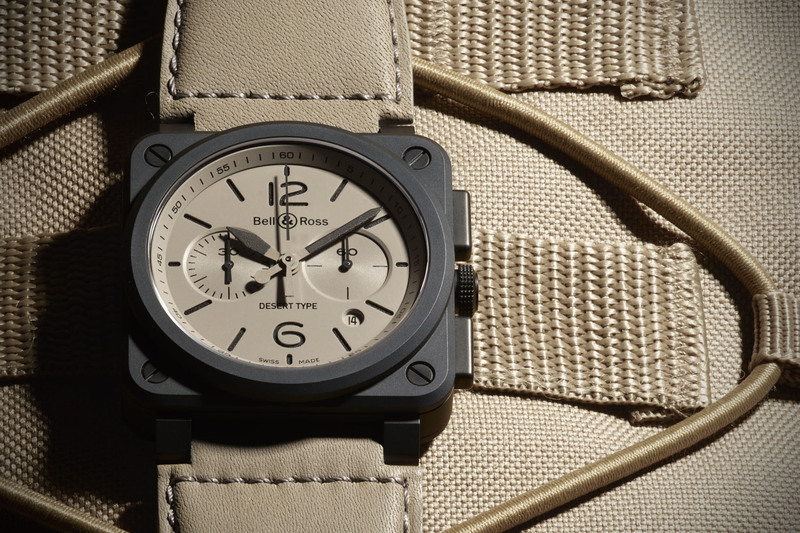 What started in 2005 as a source of inspiration developed into a true leitmotiv for the brand: a circle within a square, a watch inspired and built like an onboard instrument, straight from military planes to the wrist. 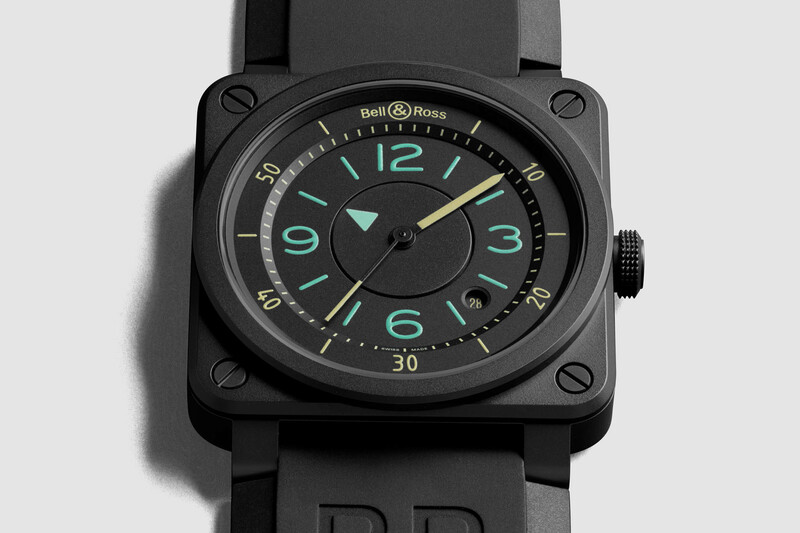 More recently, Bell & Ross has been exploring new territories and new shapes but the BR01 and BR03 are still the backbones of the collection. 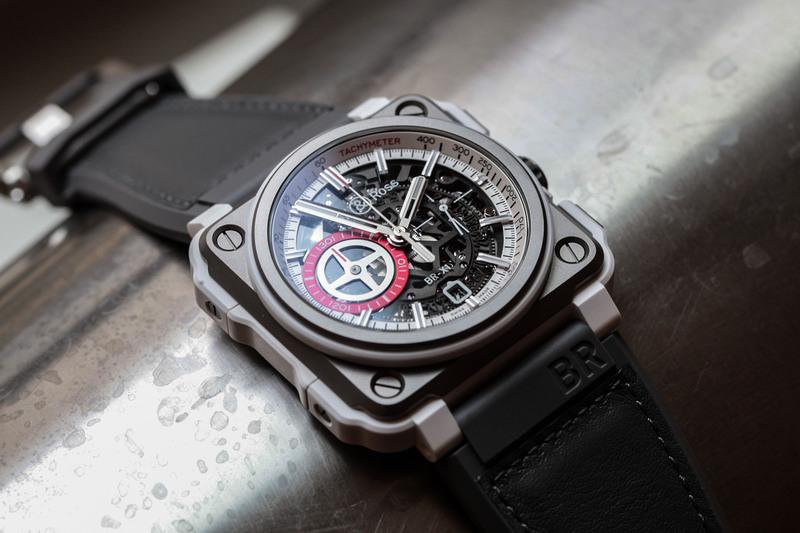 As part of the Baselworld 2019 collection, the Parisian-based brand makes a comeback to the cool and much-praised instrument watches, with the new Bell & Ross BR 03-92 Bi-Compass. Playing with this proprietary shape, the watch morphed from the 45mm BR01 to the now more wearable 42mm BR03, and also changed in style with more lifestyle-oriented pieces in the collection. 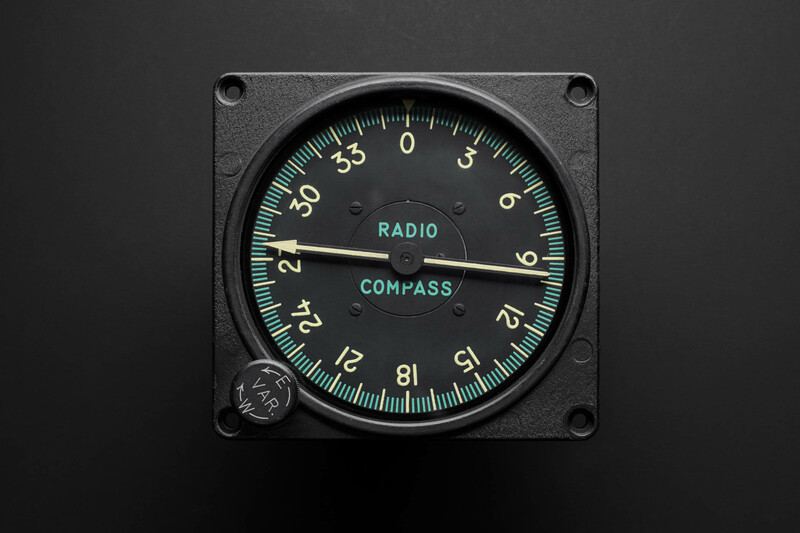 This year, it’s back-to-basics with a new piece inspired by the analogue instruments of aircraft cockpits, in particular, a vintage radio compass. 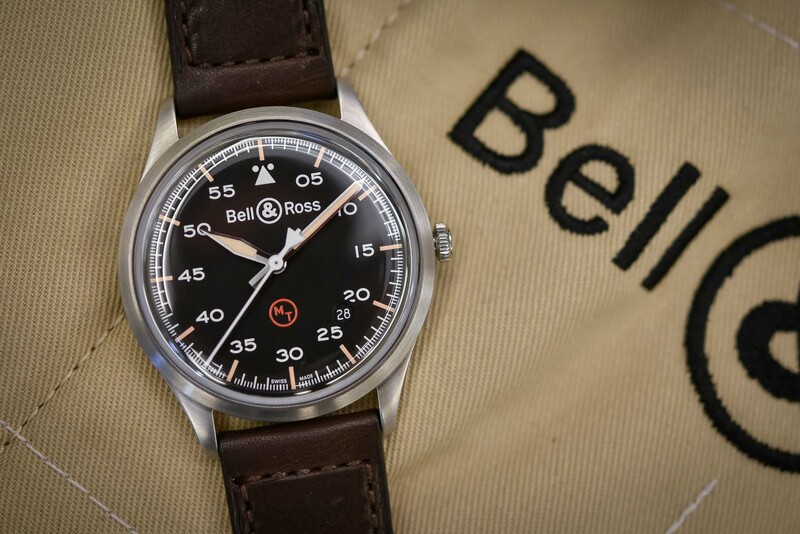 And as you can expect from such a watch, the focus on this new Bell & Ross BR 03-92 Bi-Compass has been on legibility. 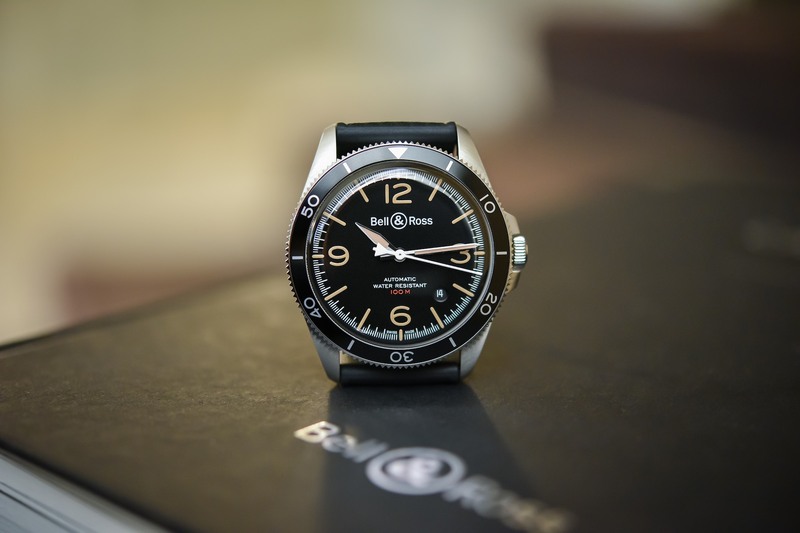 In comparison to the traditional BR 03-92 pilot’s watches – such as the Horoblack & Nightlum we covered recently (an interesting article if you want to know more about the brand itself) – the new BR 03-92 Bi-Compass offers more depth and complexity on its dial. Sectors, steps and colours are used in order to give the wearer an instant indication of the time. 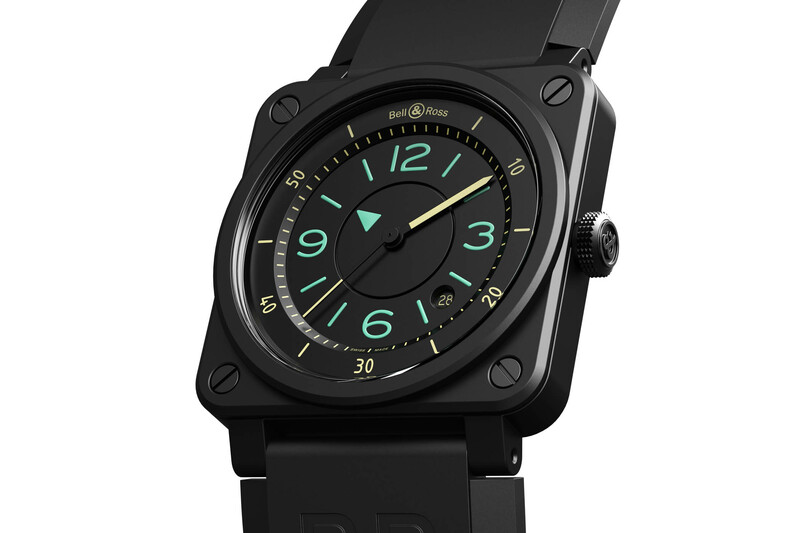 The dial of the BR 03-92 Bi-Compass is divided into three different areas, on two levels with two distinctive colours. Let’s start with the central area which indicates the hours by means of a disc with a printed triangle (instead of a traditional hand). Around it sits an hour “sector”, on which the hours are displayed with hallmark B&R numerals and batons. To ensure an instant read of the hour, all the markers are coated with blue-green Super-LumiNova (ensuring they can be easily read both during the day and at night). 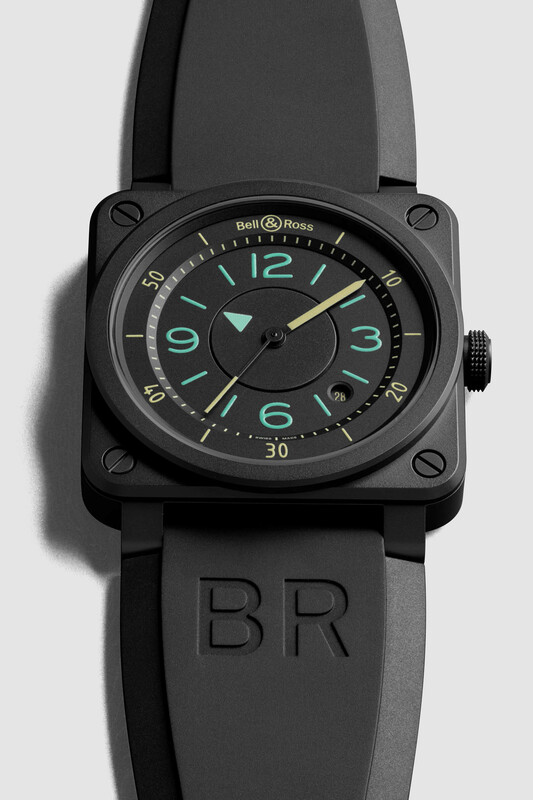 Moving further away from the centre of the dial, the BR 03-92 Bi-Compass features a step with an inner flange. 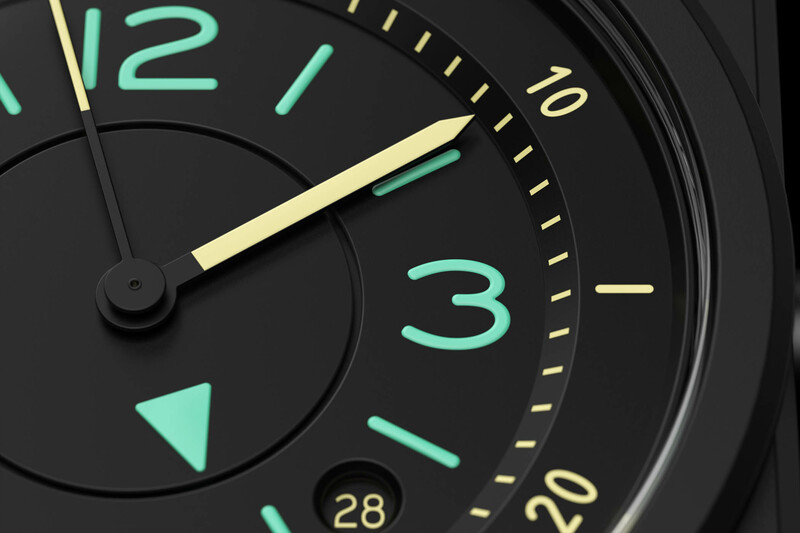 Both the seconds and the minutes are indicated here, combined with two traditional hands coated with off-white Super-LumiNova – a colour scheme commonly used on instruments, specifically on US Navy aircraft. Last but not least, the dial is treated with matte black anti-glare to reduce reflections and to offer the best possible contrast for the indications. 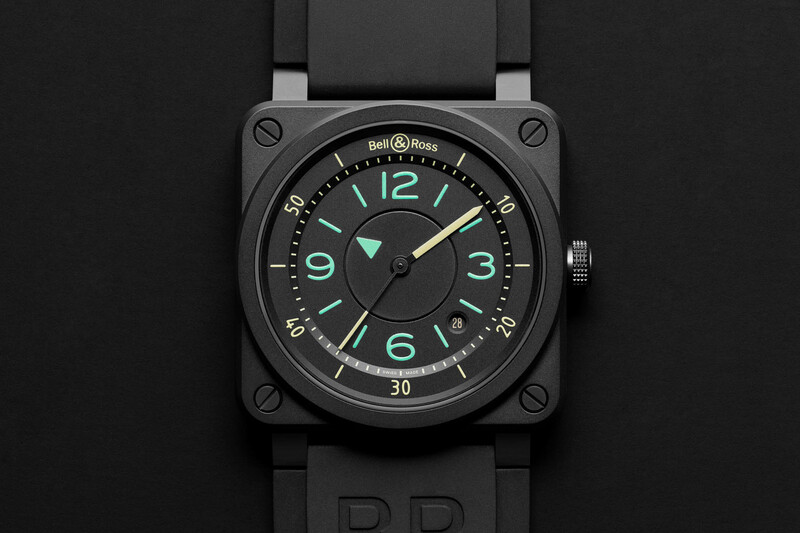 The rest of this BR 03-92 Bi-Compass is in the vein of the instrument-inspired production by Bell & Ross, meaning a 42mm x 42mm matte black ceramic case, designed to offer resistance to scratches and to avoid glare in the cockpit. It is water-resistant to 100m and comes on a black rubber strap (as well as an ultra-resilient black synthetic fabric strap). 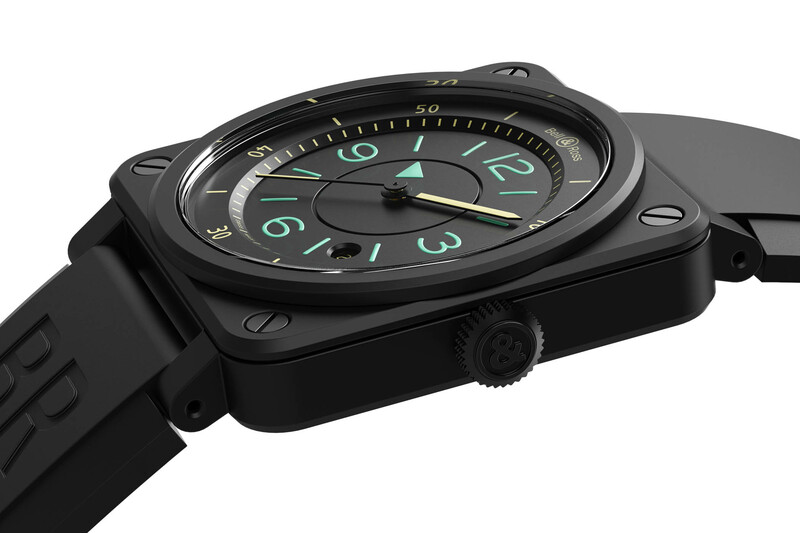 Inside the case is the Calibre BR-CAL.302 (based on a Sellita SW 300-1) with hours, minutes, seconds and date indication. This tried-and-tested automatic movement will do the job perfectly offering sufficient precision for everyday use. 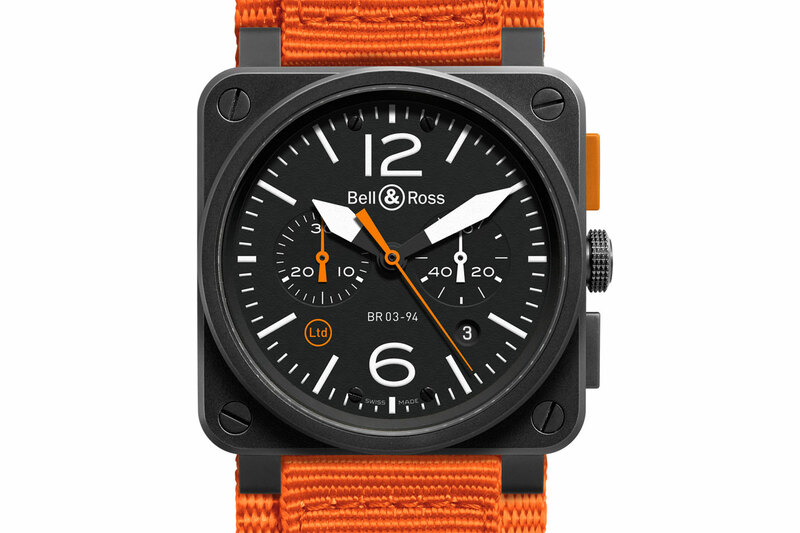 The Bell & Ross BR 03-92 Bi-Compass will be a limited edition of 999 pieces and is priced at EUR 3,500. More details and orders at bellross.com. So not an actual compass then..how disappointing…. Very good design, as is the case with most B&R models. But also vastly overpriced, as is the case with every B&R model. Sell this for a grand an a half and I’m in.